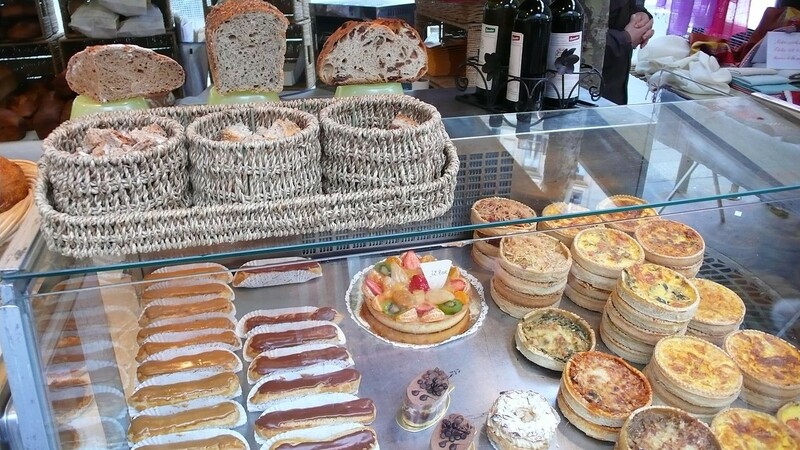 Visit the bio Raspail market in Paris: you'll find fresh bio produce, homemade pastries and beauty products. The Raspail market is one of the most beautiful open-air markets in Paris -and probably the most chic. This is Paris's top place for organic produce. 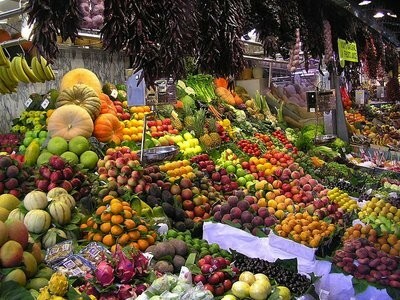 You can buy organic products of many different genres at the more than 40 stalls it boasts. It also offers amazing beauty products and clothes. The Raspail,'s open-air stands have become well known among locals and tourists alike for its quality organic produce as well as the delicious baked goods sold on Sundays. Trying some pain à l'ancience with a sampler of local cheeses while you walk by the endless stands of the market. Then pay a visit to the nearby Café de Flore. Don't be surprised if bump into a local celebrity.